MONTECITO, Calif. (CNS) — The founder of a Catholic school in Ventura is among the fatalities caused by mudslides in Southern California, which have left at least 17 people dead and many others missing or injured in Montecito. Several news accounts said that a mudslide swept Roy Rohter, who founded St. Augustine Academy in Ventura, and his wife, Theresa, from their home in Montecito early Jan. 9. Theresa was rescued and said to be in stable condition, but Roy did not survive. Heavy rains trigged the mudslides in an area ravaged a month before by wildfires. 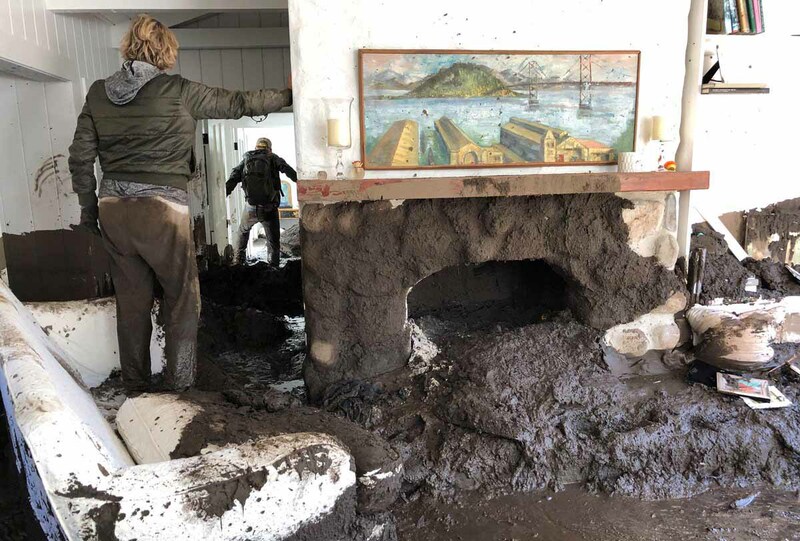 The Associated Press described a “torrent of mud, trees and boulders that flowed down a fire-scarred mountain and slammed” into Montecito in Santa Barbara County Jan. 9. “Roy Rohter was a man of strong faith and a great friend of Catholic education,” said Michael F. McLean, president of Thomas Aquinas College. The Rohters have been longtime benefactors of the college in Santa Paula. Their daughter, Andrea Rohter Krautmann, and her husband, Jay, are 2000 graduates of the school; the headmaster of the Ventura school also is an alumnus. As “founder and benefactor of classical Catholic schools,” Rohter played “a pivotal role in the lives of countless young Catholic students — students who came to a deeper knowledge and love of Christ because of his vision, commitment, and generosity,” added McLean in his statement, posted on the college’s website. The college community will greatly miss Roy’s “boundless energy and enthusiasm,” he added.